Take away the stress of parking by installing parking sensors to your vehicle. All our sensors give audible warning sounds when obstacles are approached, giving you extra confidence in confined spaces. We supply and fit a wide range of front and rear sensors including flush fit parking sensors that are flush mounted giving a factory fitted look. Our rear only parking sensors kit. It gives clear audio warning of any obstacles when reversing. This kit is supplied with 4 sensors (matt black finish) and an audible buzzer. Prices from: £165 supplied and fitted. 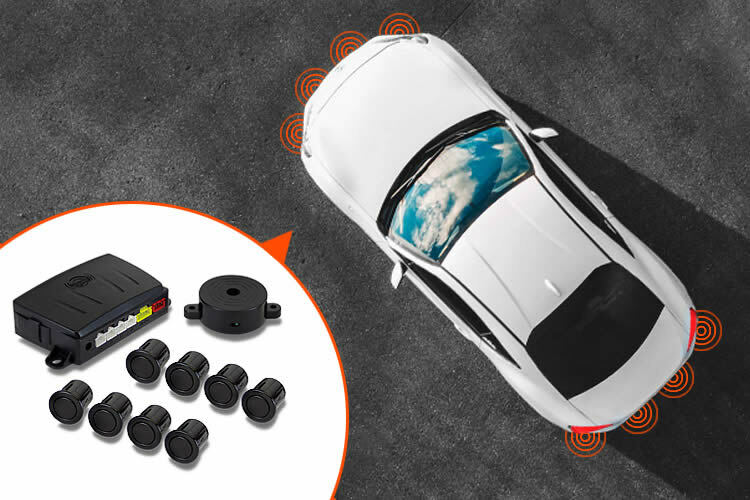 Our front only parking sensors kit will give you clear audio warning of any approaching obstacles. This kit is supplied with 4 sensors (matt black finish) and an audible buzzer. Prices from: £210 supplied and fitted. 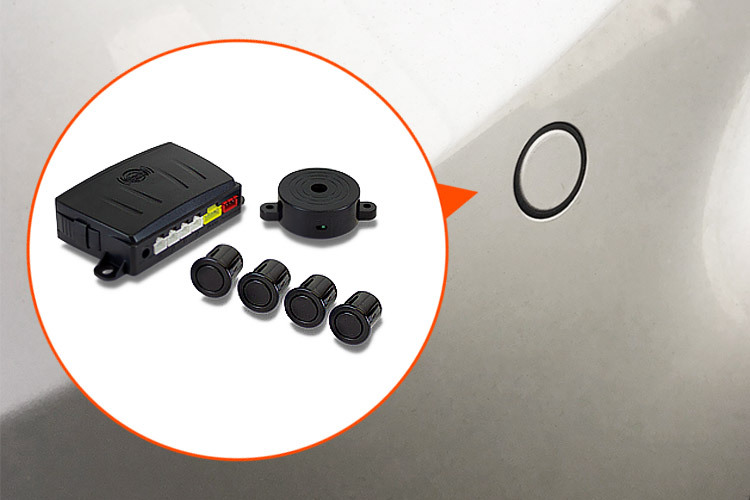 Our front and rear parking sensors kit gives you full coverage for complete peace of mind. 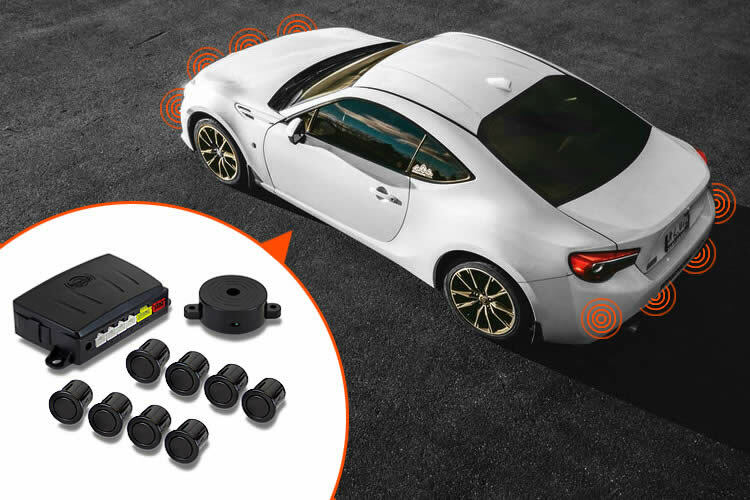 This kit includes 4 front and 4 rear sensors and an audible buzzer. Prices from: £360 supplied and fitted. 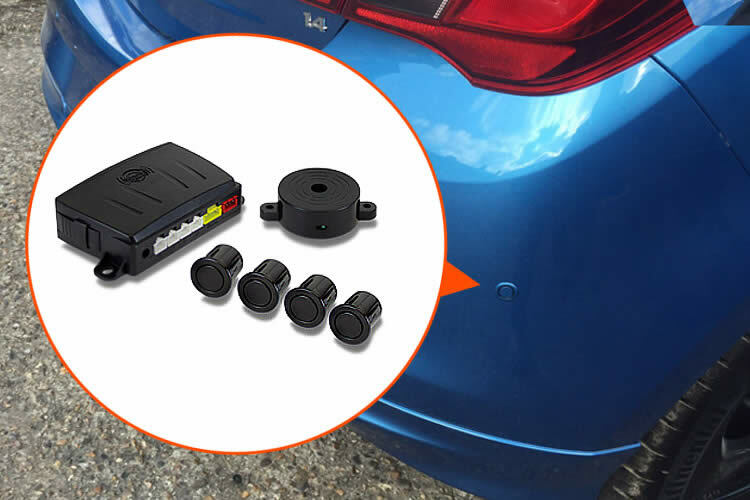 Our 'Flush Fit' rear only parking sensors kit gives you that flush fitted factory look and a clear audio warning of any obstacles when reversing. This kit comes with 4 sensors (black finish) and an audible buzzer. Prices from: £299 supplied and fitted. 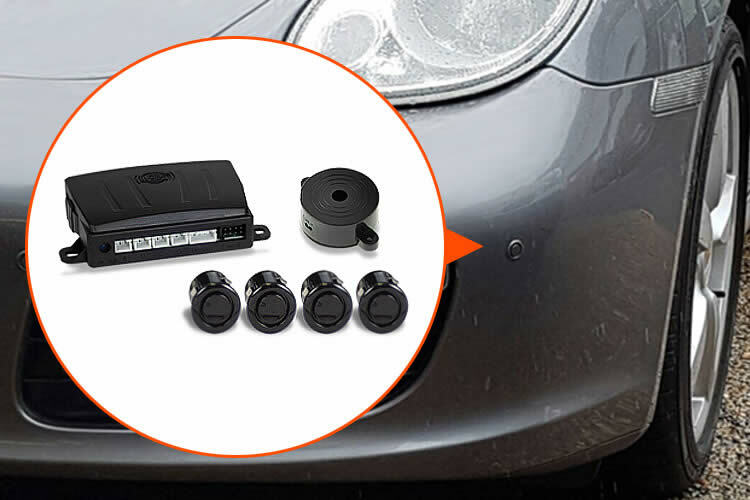 Our front only 'Flush Fit' parking sensors kit gives you that flush fitted factory look and a clear audio warning of any approaching obstacles. This kit comes with 4 sensors (black finish) and an audible buzzer. Prices from: £350 supplied and fitted. Our front and rear 'Flush Fit' parking sensors kit gives you full coverage for complete peace of mind and that flush fitted factory look. 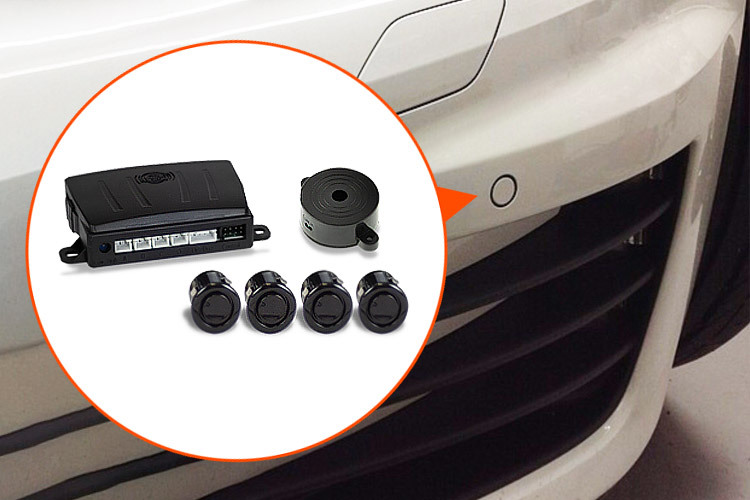 This kit includes 4 front and 4 rear sensors and an audible buzzer. Prices from: £630 supplied and fitted.